1. The website in this screenshot is not a website of The Church of Almighty God. 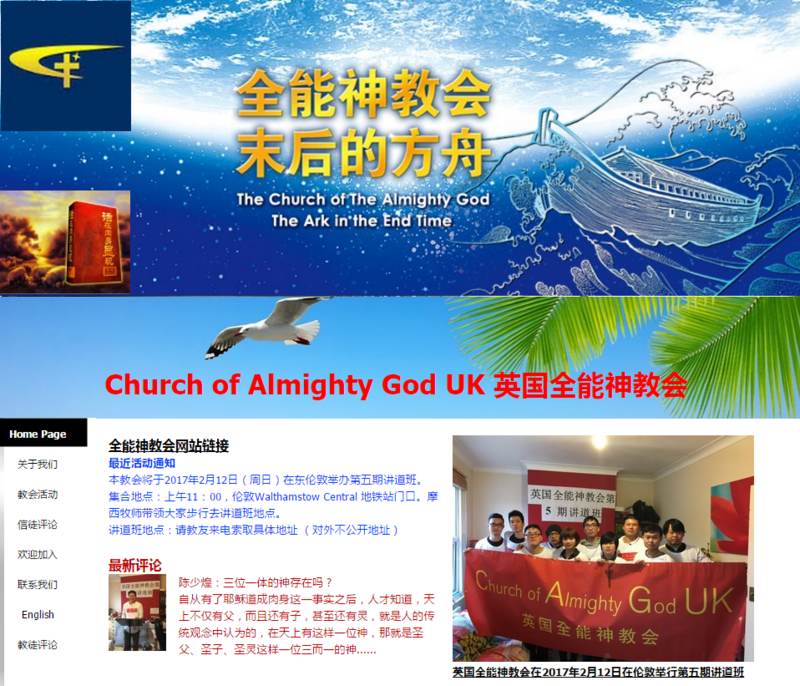 This church, which calls itself the “Church of Almighty God UK” (“英国全能神教会” in Chinese) on the website, has no connection to The Church of Almighty God. 2. Those who engage in any activities whilst imitating The Church of Almighty God must immediately halt all infringement and illegal activities. 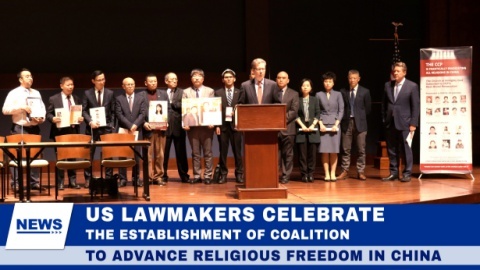 Regarding behavior that involves imitation of The Church of Almighty God, impersonation of the Church’s believers when illegally spreading the gospel, that harms the reputation of the Church, or that deceives and misleads those who wish to find out more about the true way, The Church of Almighty God reserves the right to pursue legal action. 3. 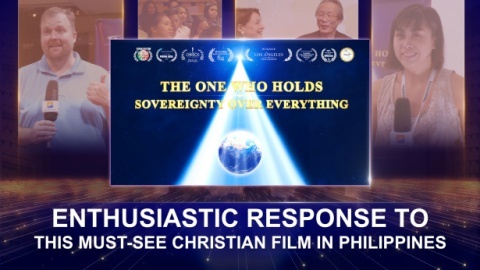 The Church of Almighty God came into being because of the appearance and work of Almighty God—the returned Lord Jesus—Christ of the last days, and also under His righteous judgment and chastisement. The Church is comprised of all those who truly accept Almighty God’s work of the last days and are conquered and saved by God’s word. It was entirely founded by Almighty God personally, and is personally led and shepherded by Him, and it was by no means set up by any man. This is a fact acknowledged by all the chosen people in The Church of Almighty God. 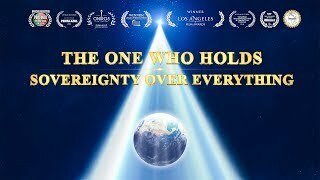 The Church of Almighty God’s doors are open to all who truly believe in God and search for the true way. The Church’s official website, too, is free to access. Believers of The Church of Almighty God can enjoy all of the books of God’s words, spiritual books, and audio and video productions without charge. 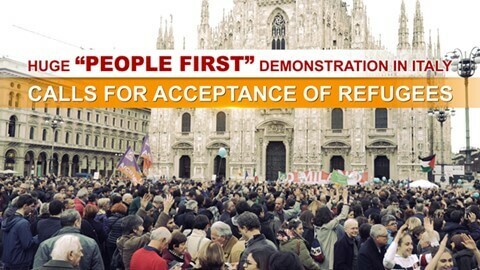 They can also participate in the various events held by the Church for free. Believers taking part in all activities held by The Church of Almighty God do so freely and voluntarily. The Church does not permit anyone to solicit or encourage contributions under any name. 4. All those who wish to find out more about the true way are asked to be prudent in identifying, and cautious in avoiding the deceit of, all those who impersonate The Church of Almighty God using bogus websites; the activities they are involved in have no connection to The Church of Almighty God. 5. 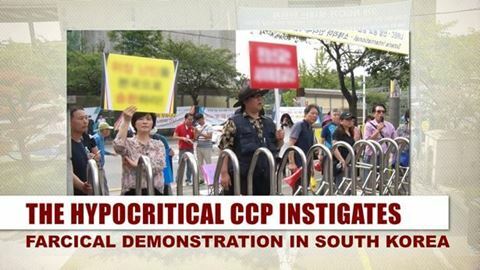 The Church strongly condemns the criminals who hold activities impersonating The Church of Almighty God, and urge you not to involve yourself in these contemptible and shameless affairs. 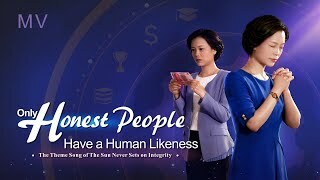 God’s disposition is inviolable by any man, and those who imitate The Church of Almighty God in order to deceive people shall meet with God’s imprecation and punishment. 6. In English, the Church is called The Church of Almighty God. Please see the attachment for the official websites. 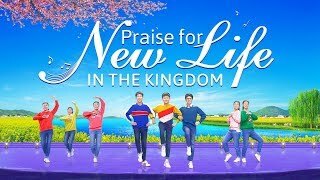 In the future, if you discover any websites that appear to be imitating The Church of Almighty God, or if you have any questions, you can contact the Church’s Gospel Hotline on +852-6623-5627/+853-6699-5092. Alternatively, you can find the Gospel Hotline for your own country in the attachment provided.